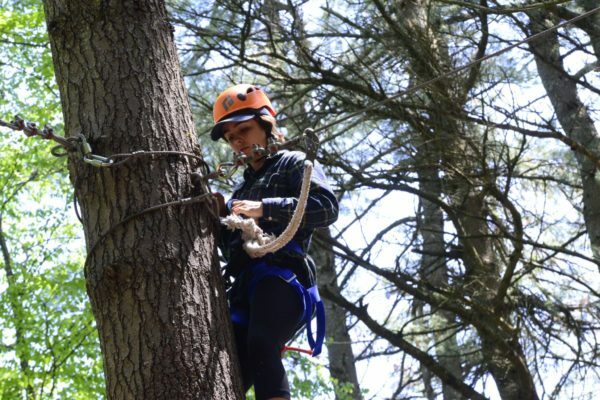 Review of basic skills: knot tying, proper use, and maintenance of equipment, belay skills. 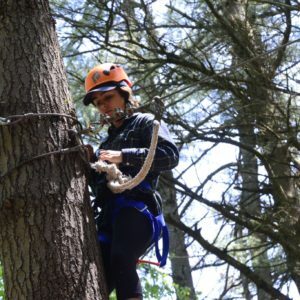 Self-belay techniques for challenge course access, set-up, and gear retrieval. Accident prevention and basic rescue procedures. Specialty element operations as needed such as Flying Squirrel, Pamper Pole/Plank, Zip Wire, Rappel, Holy Cow Swing. 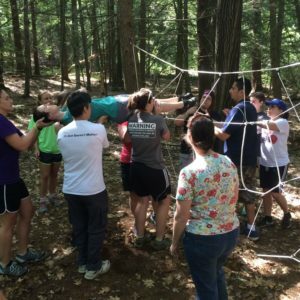 Prerequisite: Adventure Basics Level 1 workshop or equivalent experience within the last 2-3 years. We can help you determine if this workshop is right for you. 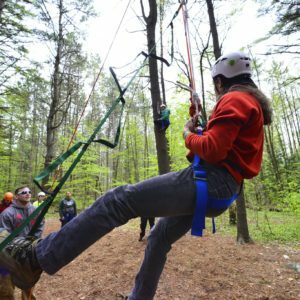 Go to http://high5adventure.org/resource­center/forms/ for our Level 1 practical skills checklist.